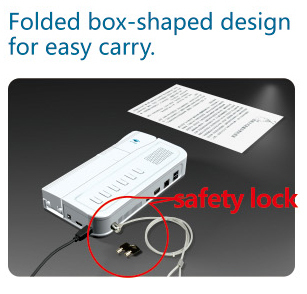 nbox including:A machine+A USB cable+1 media CD+Product brochure+Warranty card; Package:Customized foam coat+ color box+Stardard export carton box. 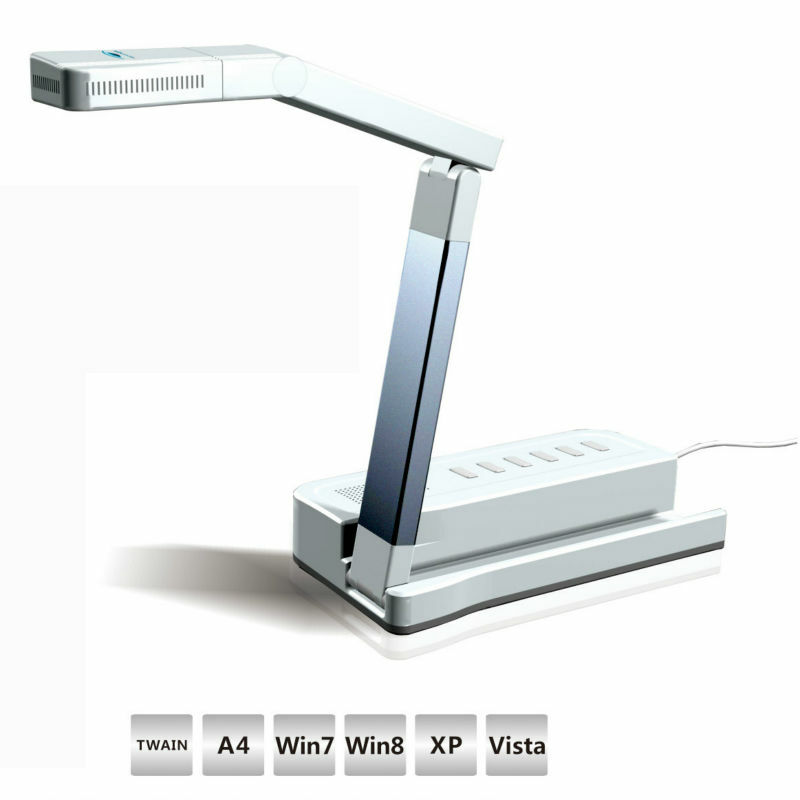 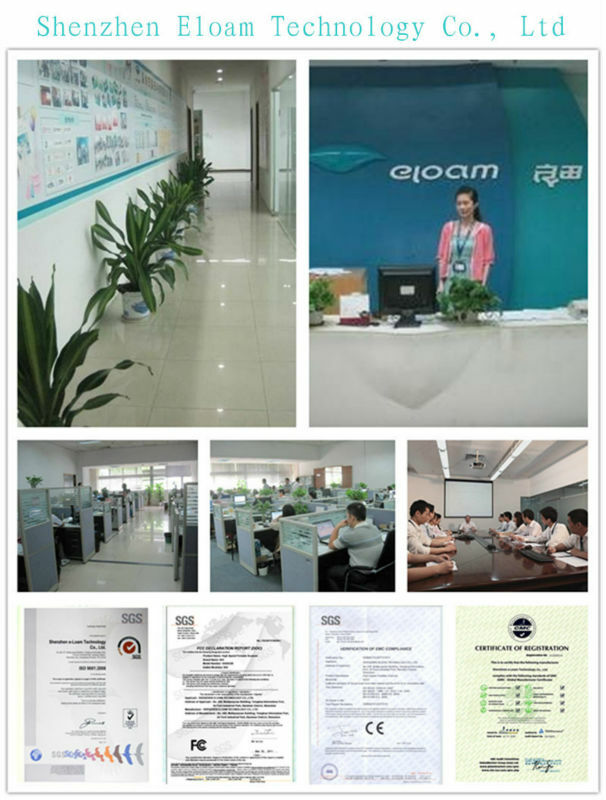 4.Powerful OCR recognition function ,can recognize more than 180 languages and export directly to word or excel format. 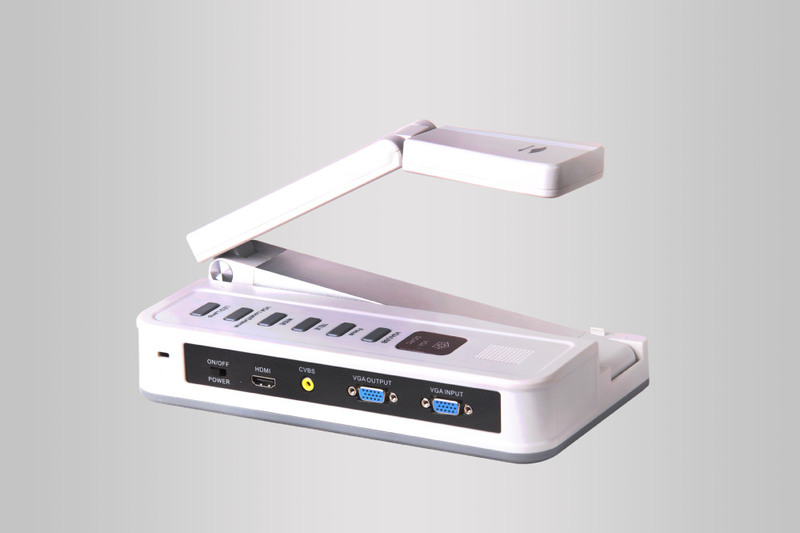 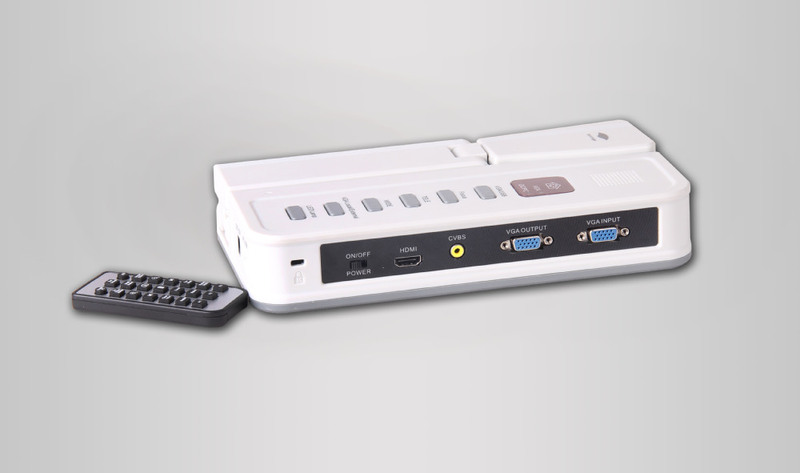 6.Support offline and online use:The fuselage built-in CVBS and VGA video signal output interfaces,it can connect with TV,projector , monitor and PC ,with more universal. 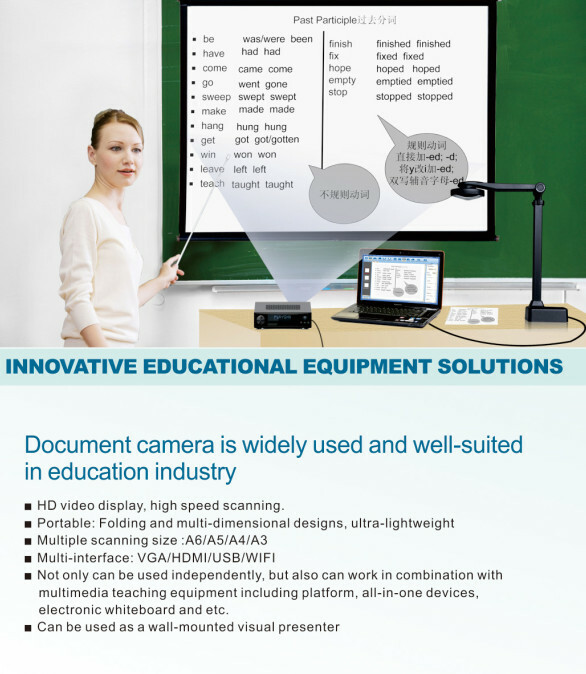 Being able to scan books,notes, homework, test paper, handwritten teaching plan, experimental device etc. 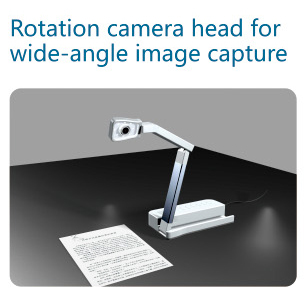 Can demonstrate the completely scanning image and can also enlarge the partial image to maximum, bringing more convenient for teaching. 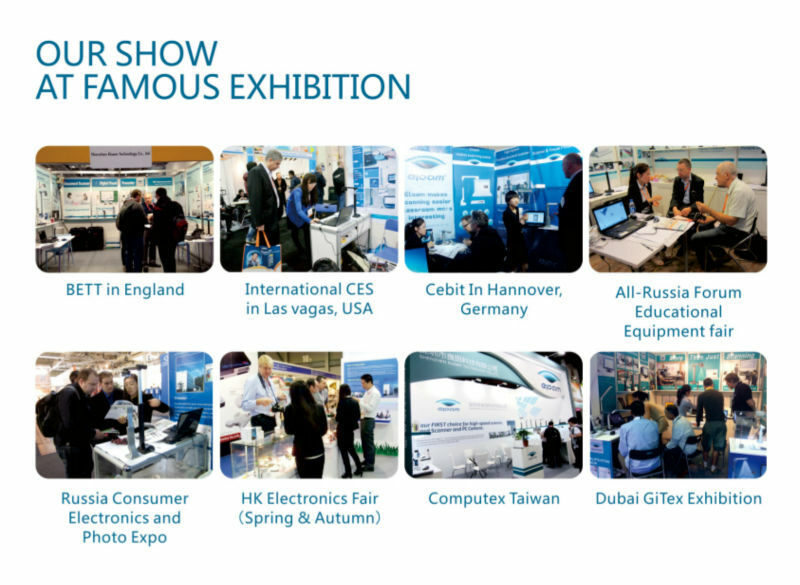 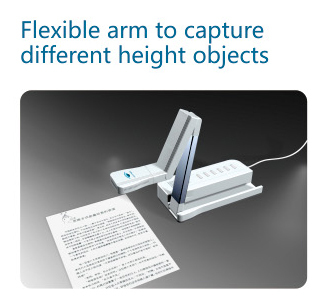 When the contents of presentation exceed the show window,you only need simply hold down the mouse to move and drag the image to anywhere. 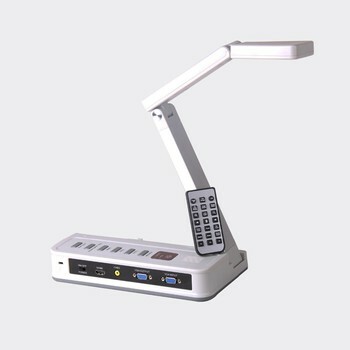 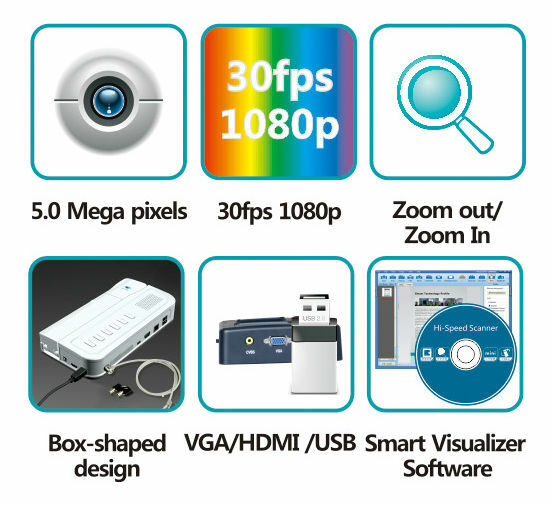 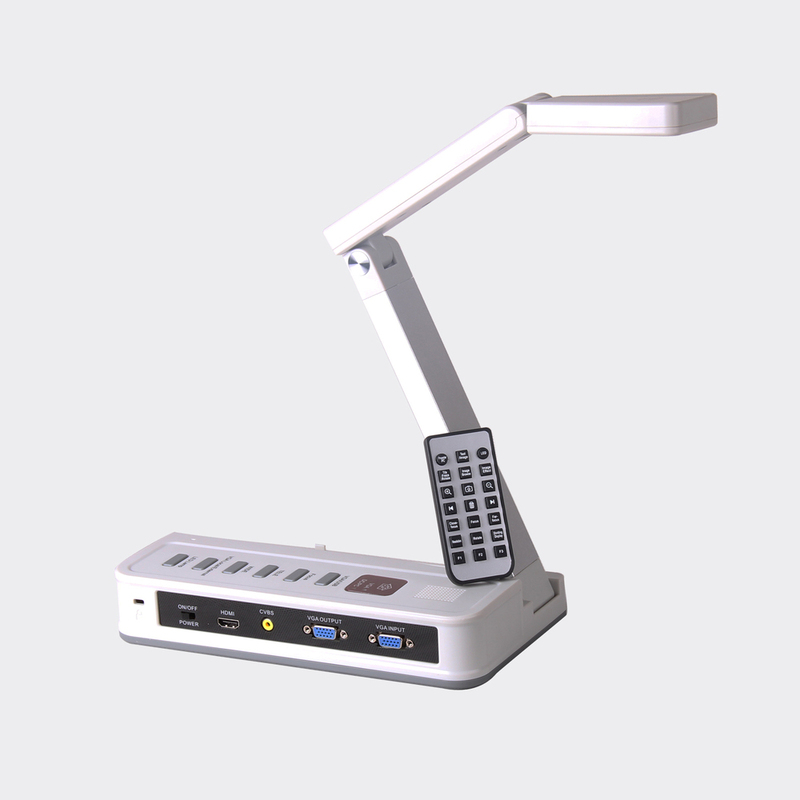 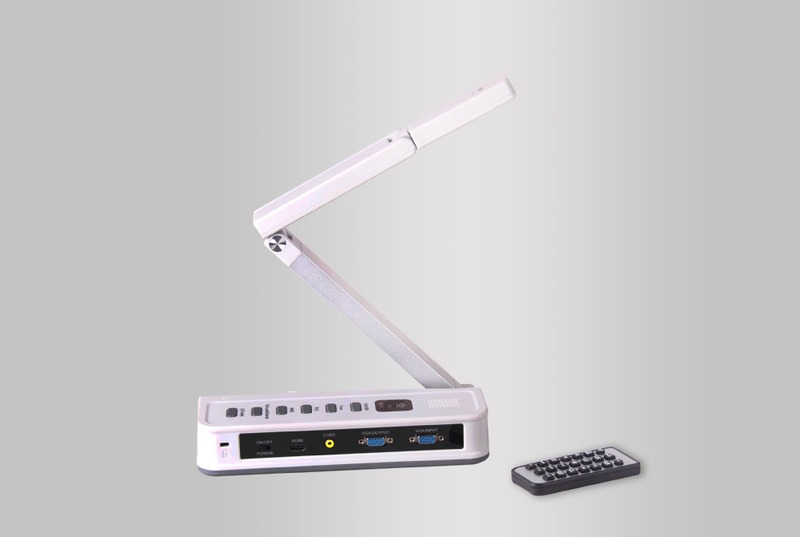 High-speed demonstrate real-time video, capture image smoothly and display full-screen image, the teacher can be more vivid to display various experimental operation. 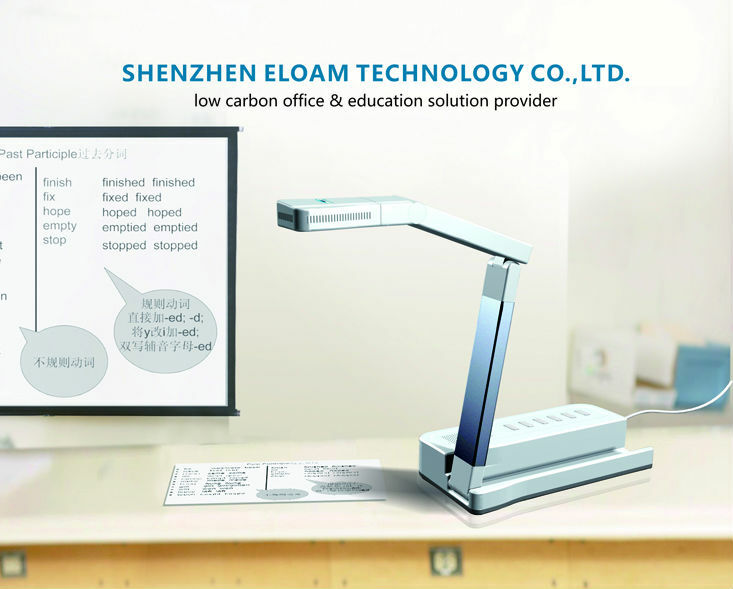 Teachers can display 2 or 4pcs pictures on screen synchronously and can rotate,zoompicture separately.It will be more convenient for comparison teaching. 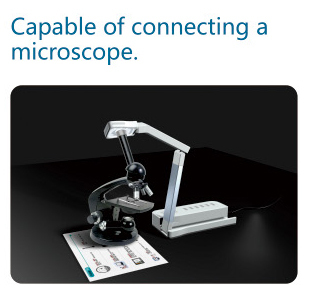 Scan students’ homework,test paper etc;build database for every student.Teachers can check, compare and analyse students’ study condition from database directly.